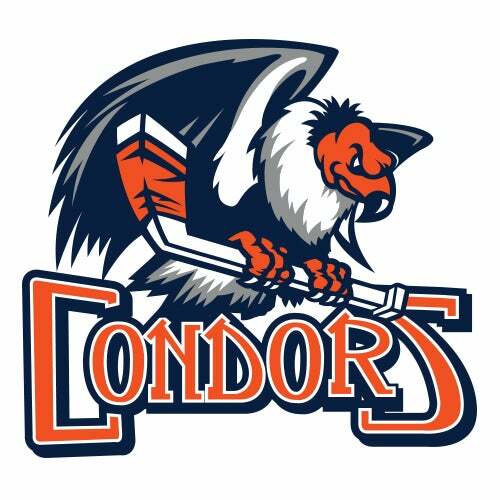 SAN ANTONIO, TX. 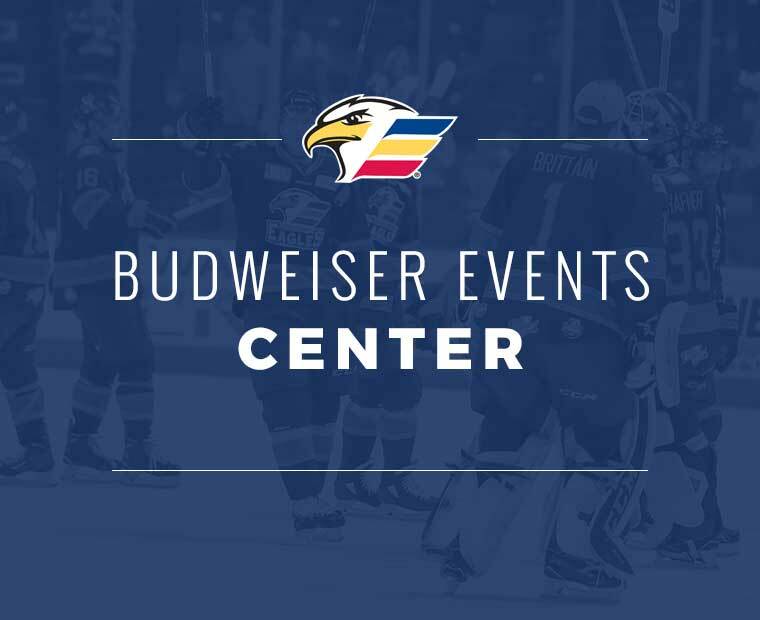 – Colorado picked up goals from J.C. Beaudin, Scott Kosmachuk and Nicolas Meloche to finish a two-game sweep of the San Antonio Rampage with a 3-1 win on Saturday. 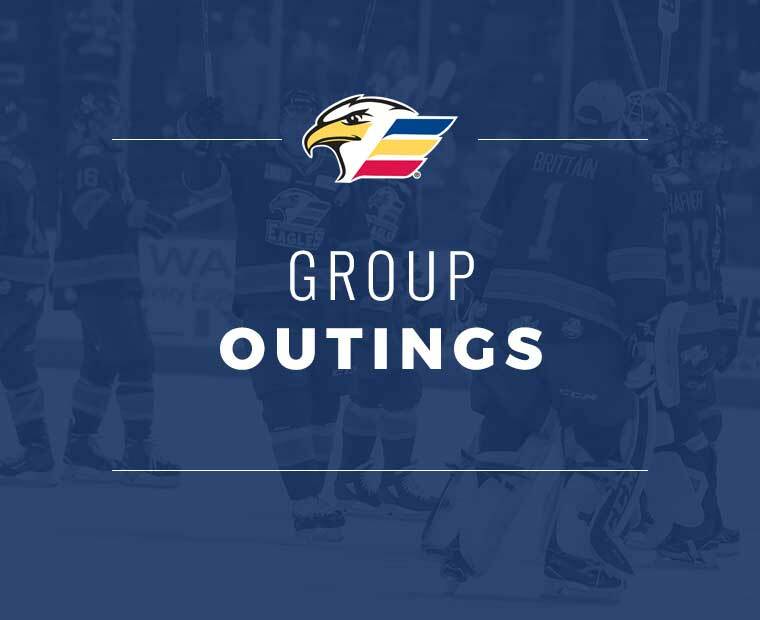 Eagles goalie Pavel Francouz won his second-consecutive start, stopping 30 of the 31 shots he faced in the contest. The victory improved Colorado’s record to 2-1-1 to start the 2018-19 season. 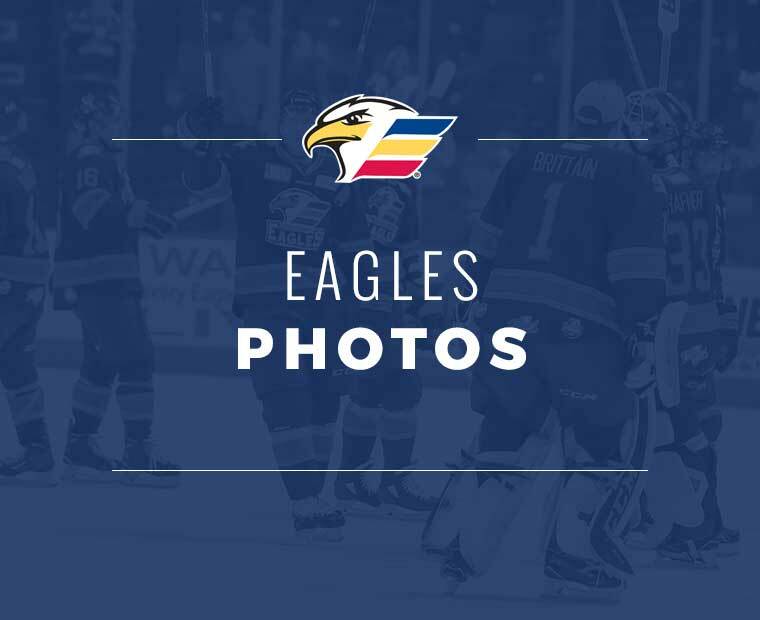 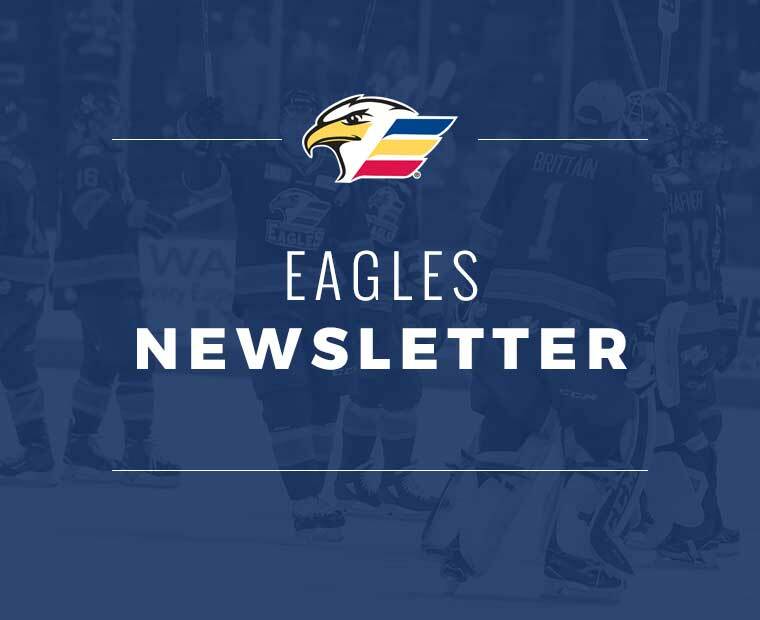 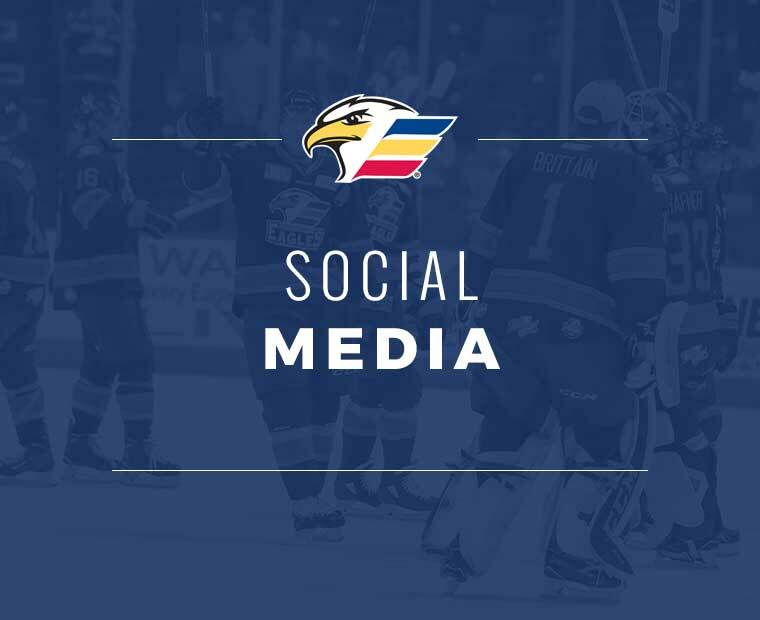 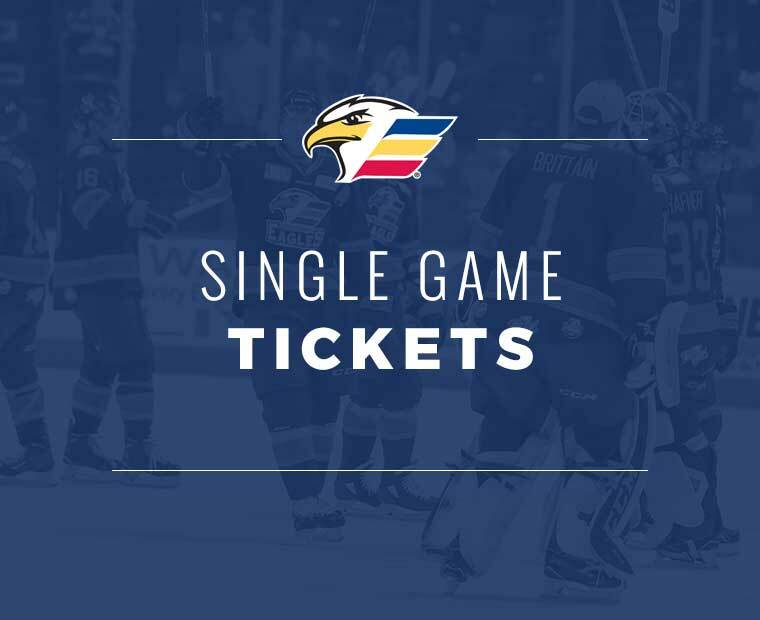 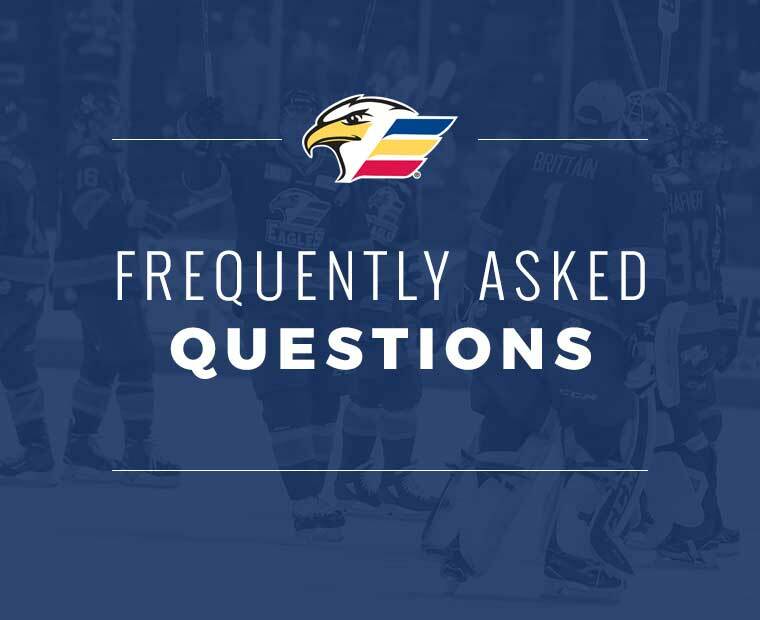 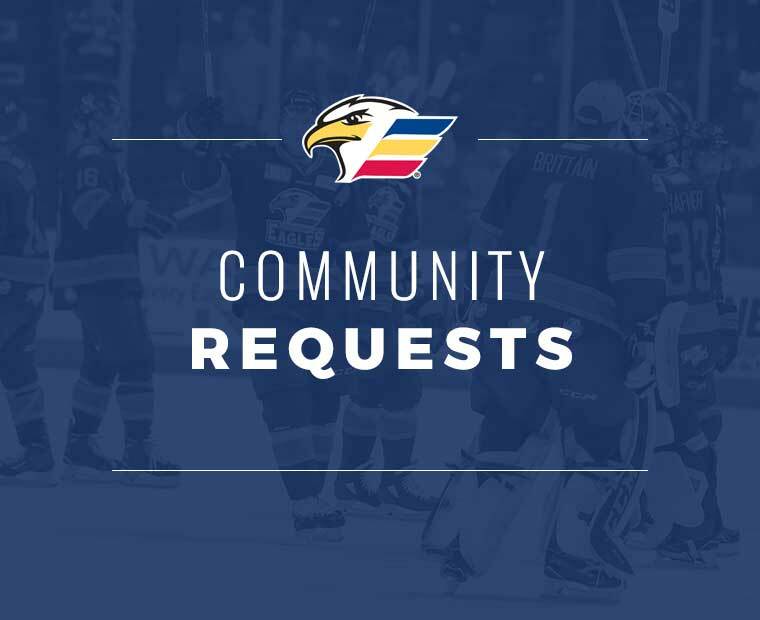 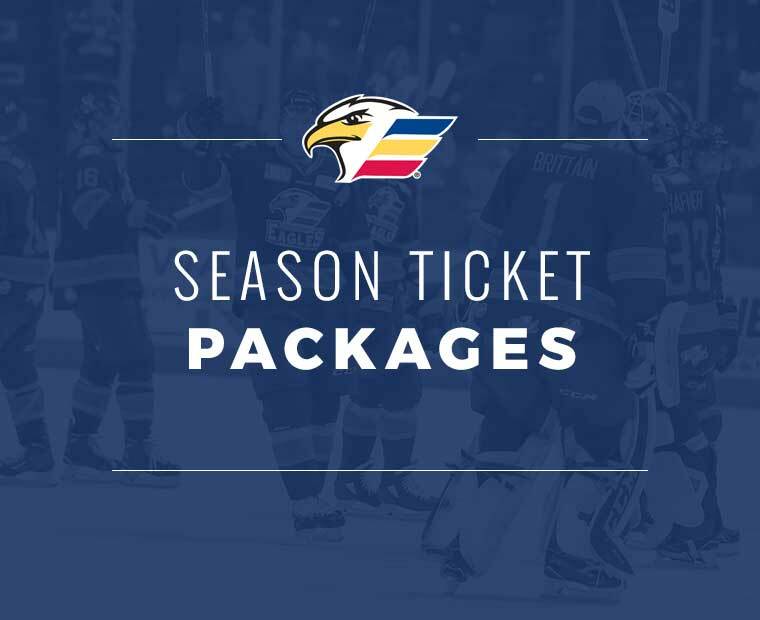 The Eagles would level the score at 1-1 just 51 seconds into the second period when Beaudin collected a rebound on top of the crease and fed the puck past Rampage goaltender Ville Husso. 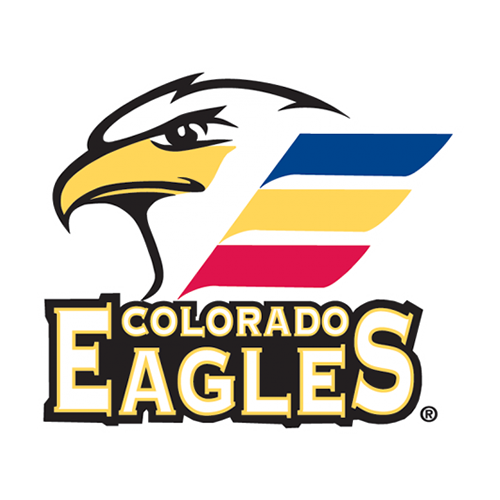 Colorado would take advantage of a 5-on-3 power play later in the period, as Kosmachuk would field a beautiful cross-slot pass from Andrew Agozzino and bury a wrister from the side of the net. The goal was Colorado’s first power-play goal of the season and gave the Eagles the 2-1 edge at the 7:31 mark of the middle frame.